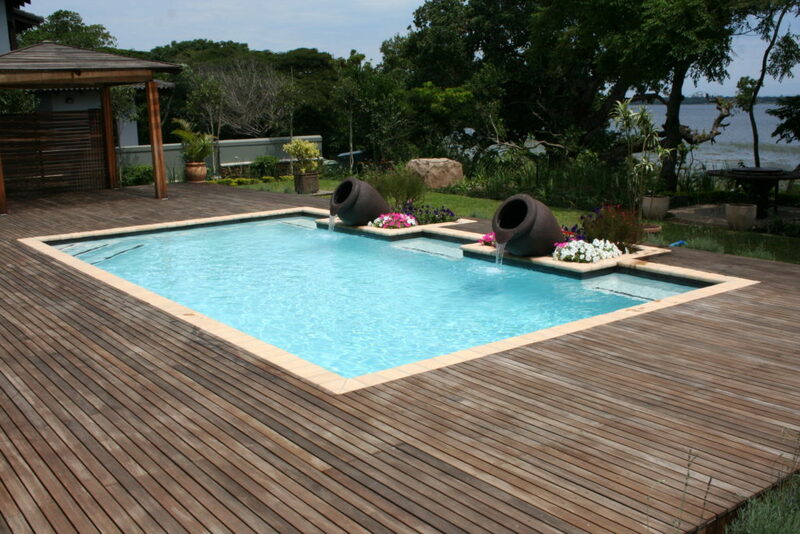 Having constructed over 2500 swimming pools since 1988, Slimline Pool Centre is presently the largest swimming pool company in Kwa Zulu Natal. 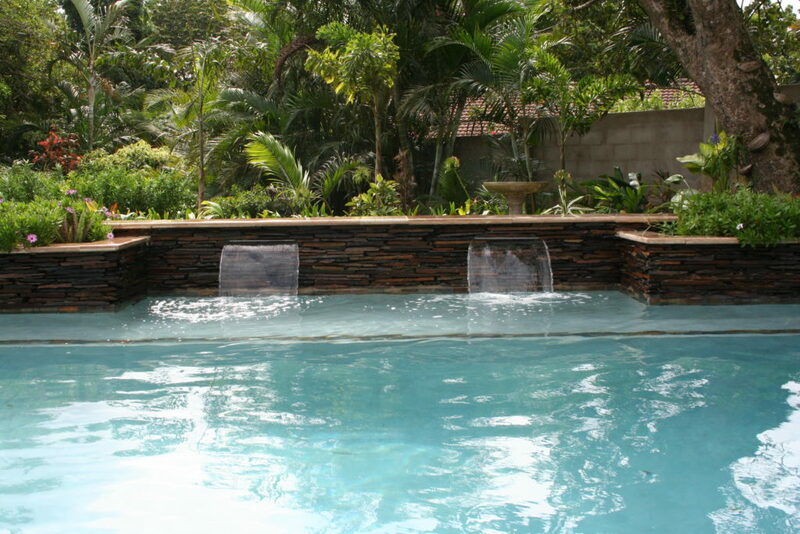 We offer our customer’s complete quality swimming pool solutions and after sales service to back up your purchase to ensure complete customer satisfaction. We produly boast 4 retail outlets in Richard’s Bay, Meerensee, Empangeni and Ballito, on KZNs North Coast. 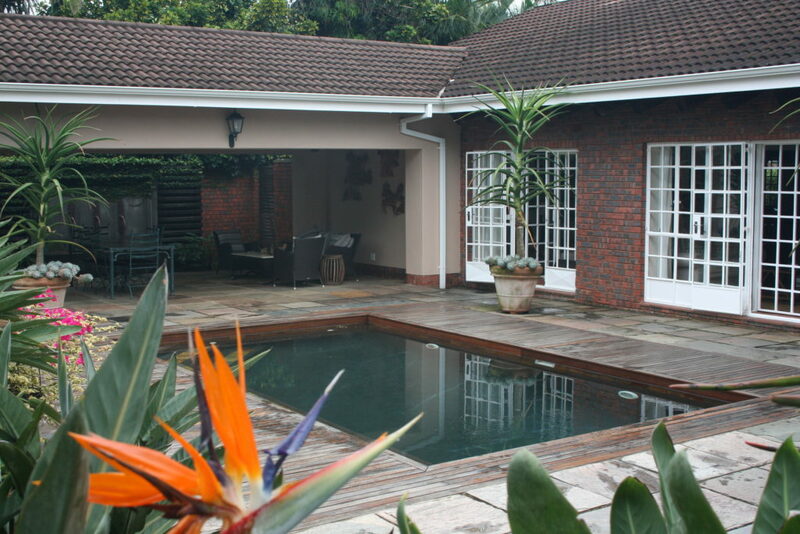 Slimline Pool Centre is able to take care of every swimming pool. You are in good hands with our highly skilled maintenance technicians and Shop assistants who have been trained at BioGuard Chemistry College. We pride ourselves in the construction of superior quality swimming pools and have been awarded several NSPI awards for our pools, which you will see proudly displayed in our stores. 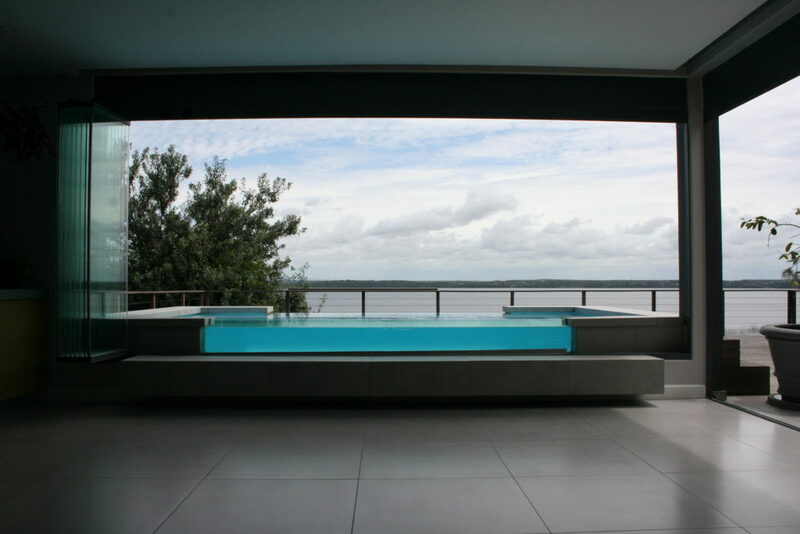 We are truly the most qualified and knowledgeable pool company for all your pool solutions! Slimline Pool Centre are proud members of The National Spa and Pool Institute. We subscribe to a strict code of ethics and meet stringent criteria. 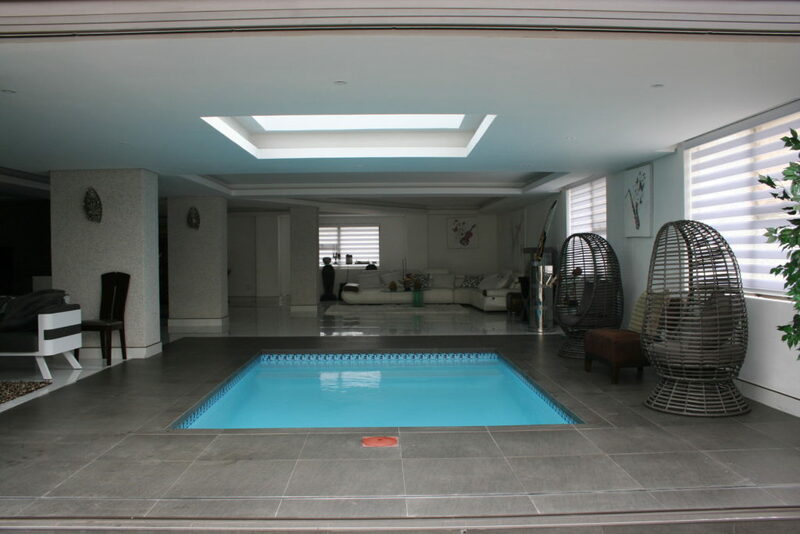 Our pool designs have won several pool awards over the years.